Fitbit Versa vs. Fitbit Alta HR: Which should you buy? We're a virtual company made up of tech experts from across the globe. We live and breathe because of fitness tech and know it inside and out, because it knows us inside and out. If you're in the market for a smartwatch with a fitness focus, it's hard to do better than Fitbit Versa in both price and versatility. If you're looking for a fitness tracker that looks as good on the town as it does in the gym, then the accurate Alta HR is great option. 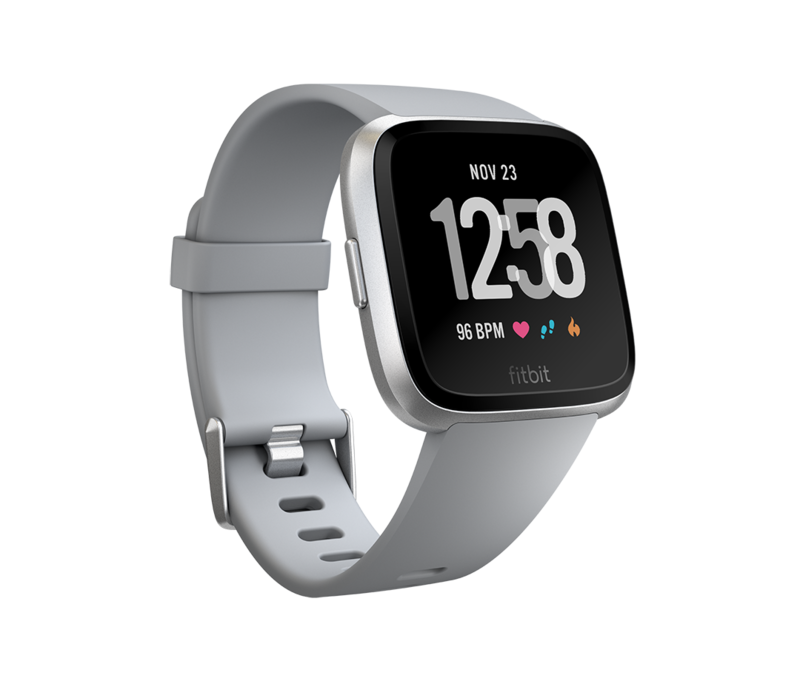 The Fitbit Versa is Fitbit's latest outright smartwatch, and it has all the smarts you'd want in a wearable, including quick replies to texts, other phone notifications, the ability to store up to 300 songs, and a lot more. The best part is that it's pressed better than many leading smartwatches. The trade-off is that its app gallery is still lacking just a tad. 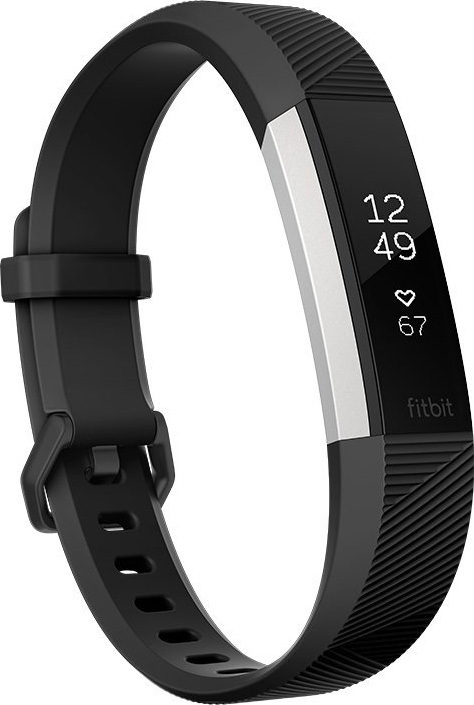 The Fitbit Alta HR is Fitbit's tracker with a bit of a fashion focus, with tons of designer bands to choose from, as well as many third-party options. It's Fitbit's slimmest tracker with a heart rate monitor, making it a less clunky option for folks who like to where their tracker anywhere and everywhere. The main difference here, and what should ultimately be your deciding factor is whether or not you want a smartwatch. Really take a look at the features and consider whether or not it's prudent for you to spend the additional $70 on the Versa. Sure, it's cool to have a wearable that lets you respond quickly to texts, view on-screen coaching, and use a pile of apps (exercises apps, services apps like Starbucks, and many, many others). But if you think the novelty will wear off after a couple weeks and you merely want to see when someone messages you or your have a calendar event, then the Alta HR is more than enough. If you'd like smartwatch features along with excellent fitness tracking, grab the Versa. For a $200 smartwatch, the Fitbit Versa is excellent. If you want great fitness tracking, lots of apps, and a good-looking smartwatch, you'd be hard-pressed to find a better option. While it is expensive, the Aria 2 works flawlessly within the Fitbit ecosystem of trackers. Fitbit's Wi-Fi syncing is incredibly convenient, and when combined with a tracker, it paints a full picture of your overall health. It may lack certain metrics, but if those don't matter to you, then it's negligible. Mick is a staff writer who's as frugal as they come, so he always does extensive research (much to the exhaustion of his wife) before making a purchase. If it's not worth the price, Mick ain't buying.